Do your own DIY decorating with furniture! 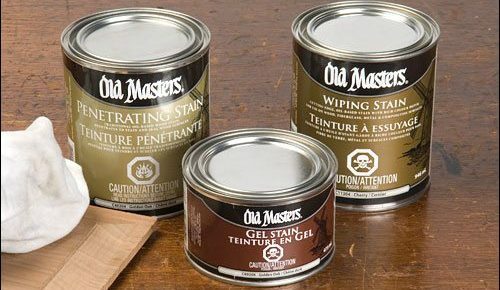 Find guides and how-to articles for buying furniture at flea markets or antique shops and then fixing them up yourself. Learn how to reupholster, repair, paint, sand and decorate your home with chairs, tables, sofas and other pieces you did yourself! Join our mailing list to gain insider knowledge and information straight from the hourses mouth. Thanks for joining. We hope to see you inside in the very near future.